Get Real. Experiment. 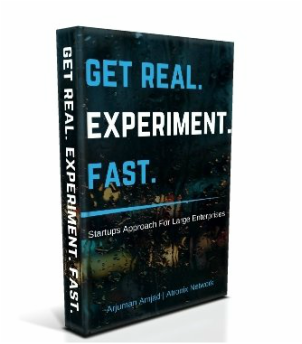 Fast is the first book to focus on providing transparent case studies, best practices, mistakes to avoid, and models to follow if you are looking at engaging with startups for your organisation. 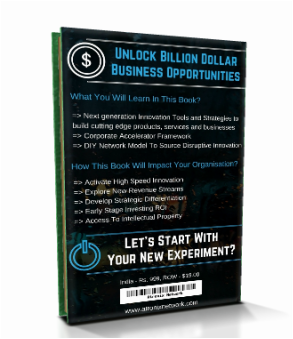 The book is packed with interviews from accelerator partners, corporate leaders, successful founders and investors across the globe. 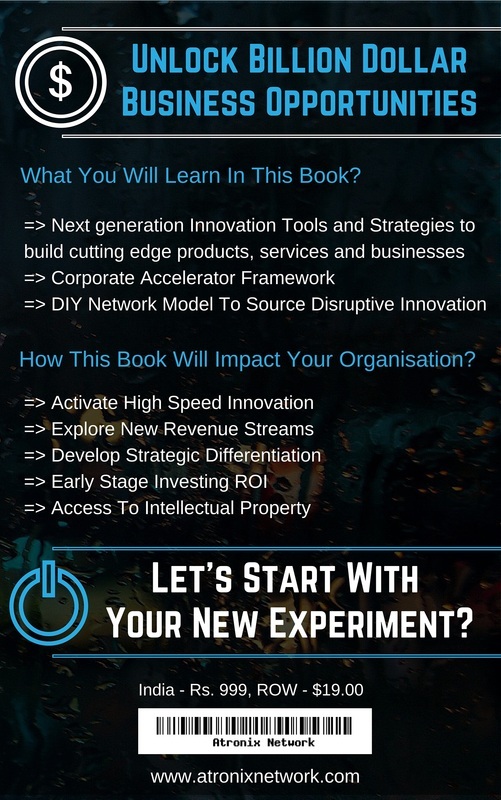 It reveals methodologies, tools and frameworks for current and future practitioners to create, operate and manage successful startup accelerators. Arjuman is the founder of Atronix Network, a first-of-its-kind new venture building firm for global organisations. She delivers startup accelerator programs for corporates and also collaborates with senior leaders to design internal innovation programs. Earlier, she was a founding team member at Kyron Global Accelerator and had served as a Senior Executive at Target Corporation. Arjuman is passionately curious and enjoys interacting with Founders. Her key focus areas over the last 5 years are startups, corporate innovation and strategy. She is also a guest author at India 's leading media platforms such as Next Big What and Your Story. "For top accelerators, the true value lies not only in the short-term program but in the avast network surrounding it and a lifetime of support"
"Many people underestimate how intense it is to run an accelerator"
"Corporate accelerators are here to stay! " "Good mentoring is guiding and directing; not managing"
"Accelerators that function like business schools are doomed"
"Corporate accelerators open doors for start-ups to the group and to customers; and are a safe experimentation place for corporate innovation"